From simple beach houses to luxurious mansions - this area expresses remarkable character on Long Island's South Shore. 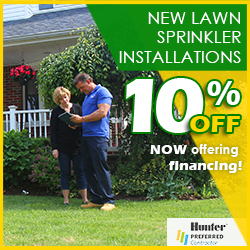 Pacific Lawn Sprinklers has been working with residents in Westhampton, Westhampton Beach, and Eastport since 1980 to establish and maintain automatic irrigation systems and landscape lighting systems. Pacific's satellite location in the nearby hamlet of Hampton Bays ensures that a branded 'Bright Yellow' service vehicle is in the area daily. So whether you are located near the antique shops on Main Street in Eastport or closer to Mill Road or Dune Road - Pacific is only a phone call away! Offering installations of new lawn sprinkler systems, as well as service and repairs to existing irrigation systems, Pacific's confident local team will keep lawns and gardens blossoming beyond belief. Along with irrigation, many homeowners invest in a Pacific LED landscape lighting system that declares ambiance well after the sun sets. 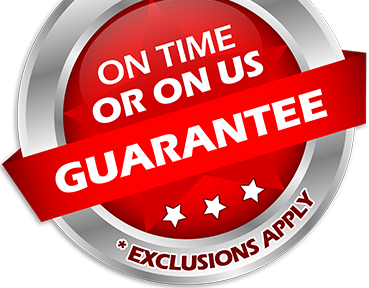 Ask about their 100% CUSTOMER SATISFACTION GUARANTEE and their exclusive “ON TIME OR ON US GUARANTEE!”. Weekenders, day-trippers, and longstanding residents are familiar with local attractions such as Rogers Beach, Lashley Beach, and Main Street shopping. 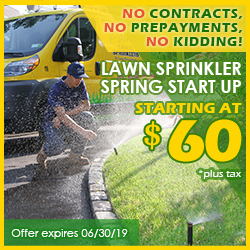 Your relaxation and enjoyment of this quaint atmosphere is important to Pacific - they understand that service must be punctual and accurate in order to become a leader in the lawn sprinkler industry. 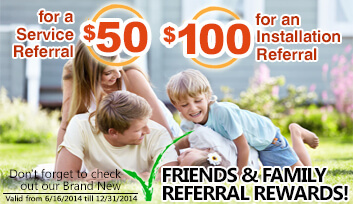 Call today and ask about all of Pacific's services such as: lawn sprinklers, landscape lighting, drainage/waterproofing, and decorative lighting for the holidays.